ASUS ROG Strix Scar II GL504GS review: A laptop for shooters? Note: This article was first published on 22nd July 2018. 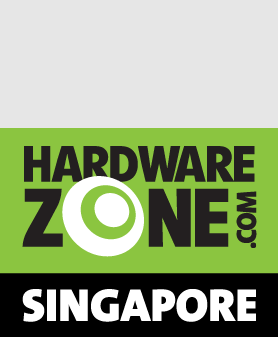 ASUS first introduced the ROG Strix Scar and Hero laptops at Computex last year. The Scar was targeted at FPS gamers, while the Hero was a more MOBA-oriented laptop. The Scar Edition laptop had most of what you’d expect, including a high refresh rate 144Hz IPS-type display and an NVIDIA GeForce GTX 1070. It also came with the WASD key cluster highlighted to pander to its audience. 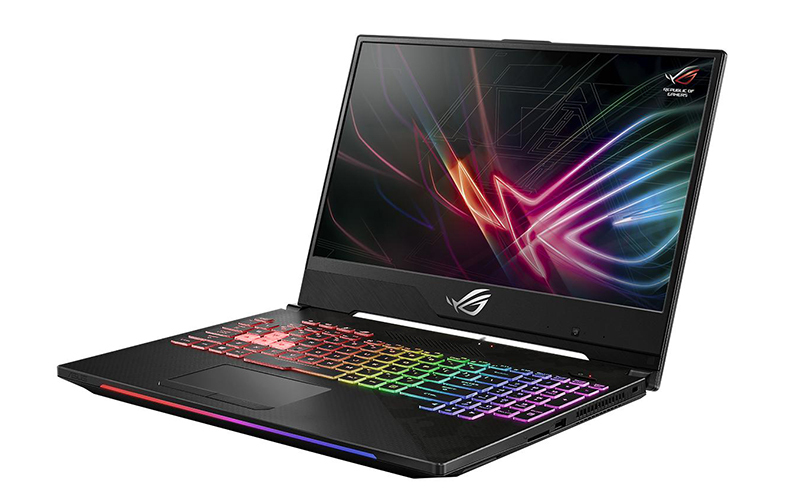 The refreshed ROG Strix Scar II GL504GS brings much of the same to the table, but it comes with a few crucial design updates for 2018. Many manufacturers are on a crusade to get rid of as much bezel as they possibly can, and that’s what the Scar II tries to do as well. At S$3,398, the Scar II is cheaper than some of its Max-Q counterparts. However, this also means it isn't a slim and light laptop like the MSI GS65 Stealth Thin or Razer Blade. That said, the good news is that the GeForce GTX 1070 it is equipped with is more powerful than its Max-Q counterpart because it’s less concerned with power efficiency. Is the extra heft on the ROG Strix Scar II worth that extra bit of performance? Read on to find out.